Update on the hedgehog (which we named Sonic!) 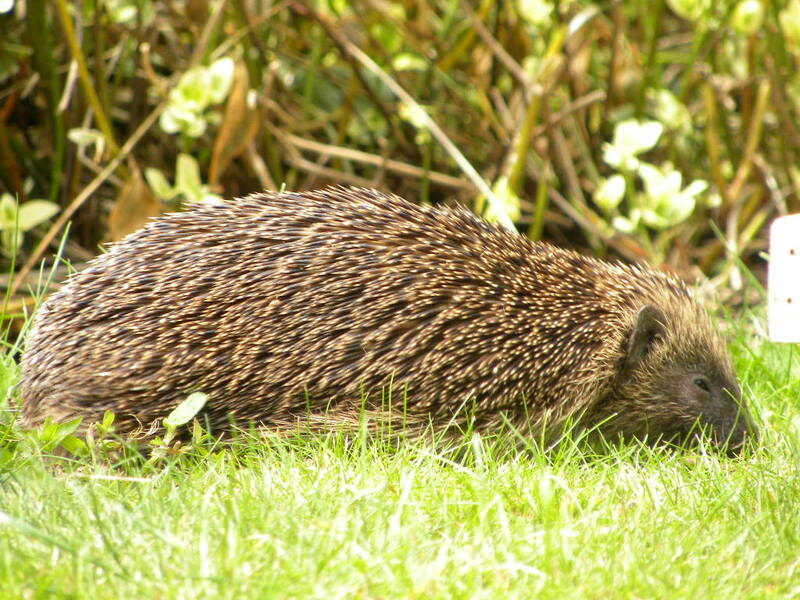 – after watching it for about half an hour, it seemed to have buried itself into the leaves – however, some time later it was in the middle of the lawn wobbling around, shaking and obviously tired / hungry. We decided to place it in a box with newspaper & old clothing, some water and some cat food & left it for the rest of the day. It was quite happy eating the food and slept all afternoon. At about 10pm we tried to coax it outside, put the box on it’s side and left it to escape if it wanted to – obviously it decided it was much too comfy inside the box & stayed! I’m assuming the rest did it the world of good as (at 4am this morning!) it decided to escape from the box and have a wander around the kitchen! We put it outside and it shot off into the undergrowth. I’d love to carry on putting out cat food at night just to see if it stays around our garden but the neighbourhood cats would have a field day! Wild animals certainly tug at the heart strings! Still, at least your hedgehog knows where to go for food Warren. I may try putting out peanuts tonight – at least the cats won’t eat that! Hi Sharon. Nice to see you back again. Well done with the wildlife rescue. 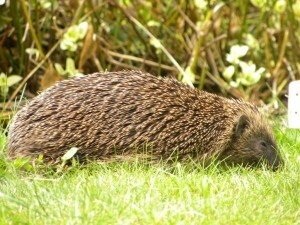 We used to get Hedgehogs in the garden regularly but hardly ever see them nowadays. Yet another sad decline. Don’t feed the cats whatever you do! Welcome to WordPress, how you finding it? I’ll update your link on my blog. 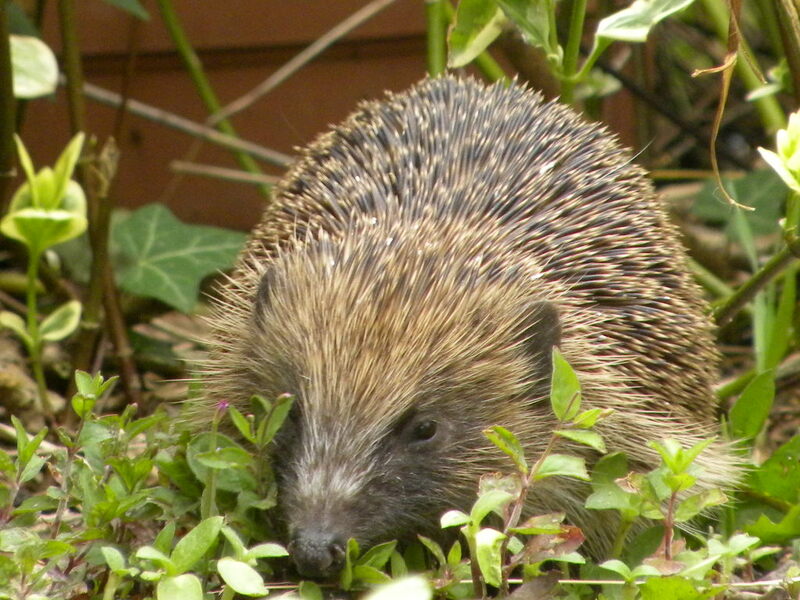 Great about the hedehog find – that’s very cool. I’d go with the nectar theory someone suggested on your starlings. Wow this story is jsut incredible. Be careful not to let him become your pet! !